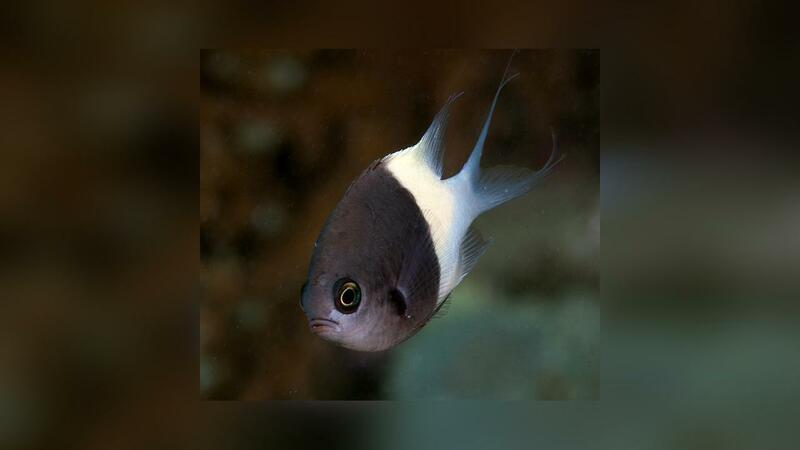 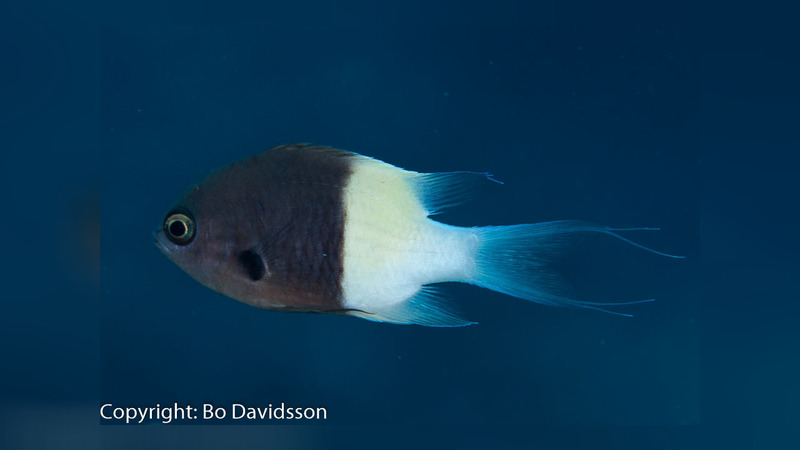 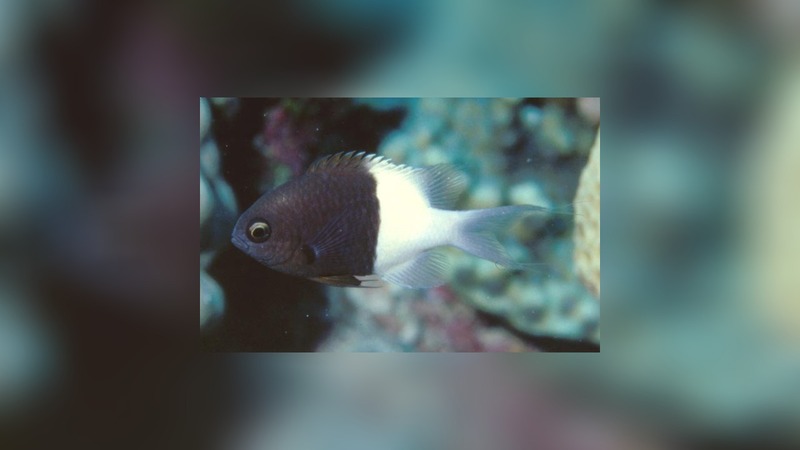 Chocolatedip chromis lives endemic in the Red Sea. 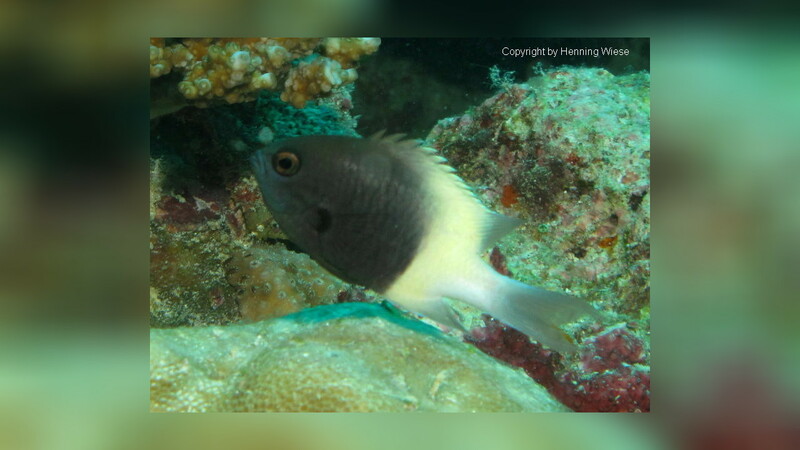 Adults inhabit lagoon and seaward reefs. 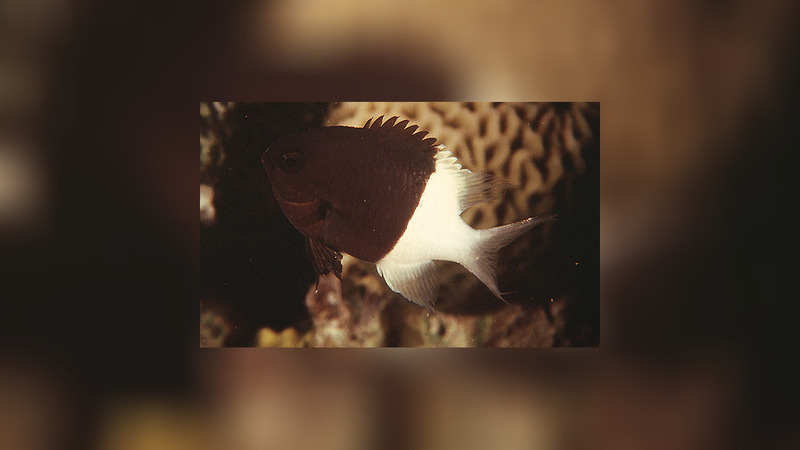 Abundant, in large aggregations over reef tops and upper edges of slopes.